Your home in Edina, MN is one of the biggest investments that you will ever make. It is where family time takes place and you are free to unwind and enjoy your life. This is why it is so important to make sure that your home is properly protected from the damaging effects of water. 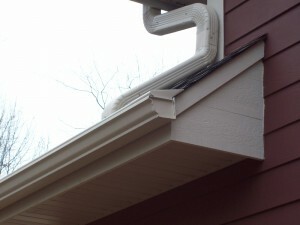 Custom Fabricated Gutters are designed for an almost perfect custom fit. 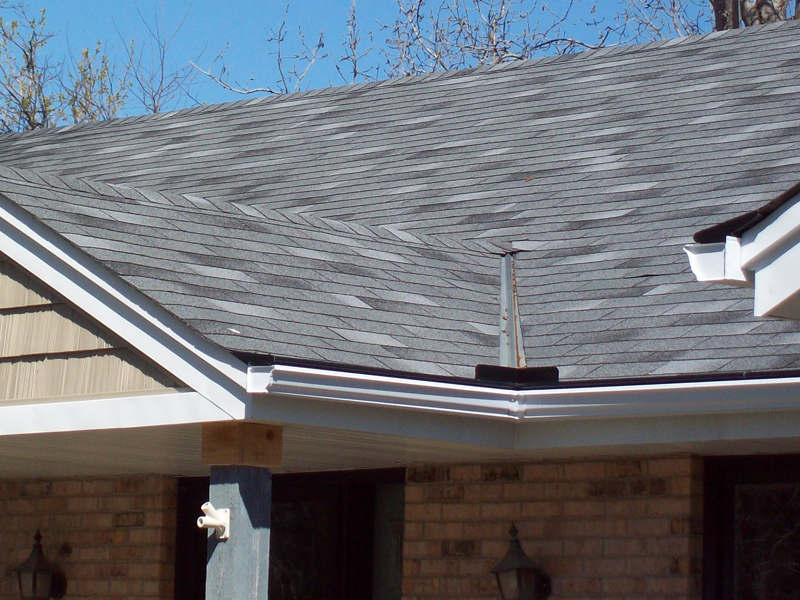 Minnesota Leafless Gutters is experienced gutter installation professionals who will help you to choose just the right gutters to enhance the look of your home. 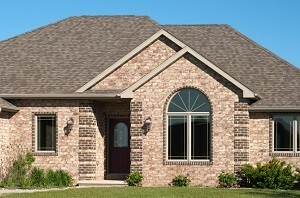 Having a proper gutter system on your home not only protects your home, but your yard as well. Each home is different and so the needs for each home are different. If you have a home that has more than one rooftop level or multiple angles, you could be facing more problems than a home that has one roof draining down. Now imagine if you live in a heavy treed area. All those leaves in the fall can be a headache. Its official, we are now entering Ice Dam Season and time will tell if St. Paul, MN homes are in for a bad one like in previous winters. The frozen icicles may look magical like in an animated movie but they can be a sign of something much more sinister taking place on your roof. 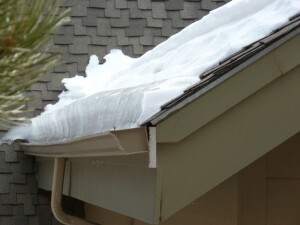 Ice Dam Damages can be far-reaching and very costly. 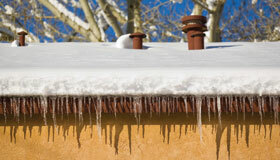 The experts at Minnesota Leafless Gutters are offering some ice dam prevention tips.